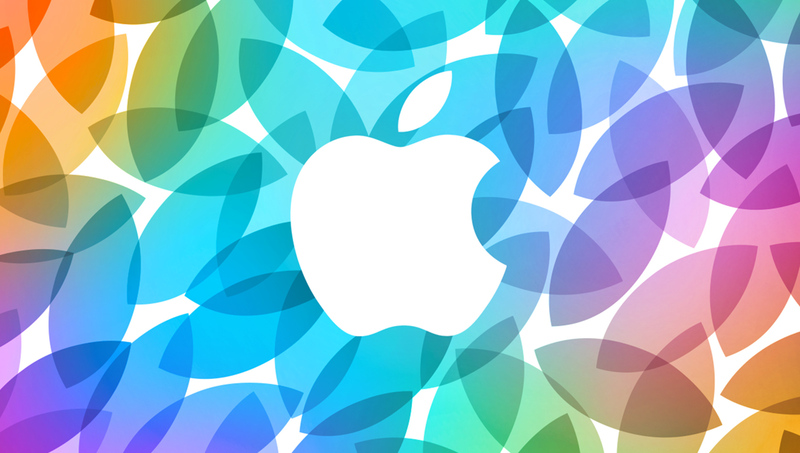 Apple is set to have its keynote tomorrow morning, 10AM PDT, to be exact. Interested individuals can view the Keynote, provided they meet the following system requirements on their respective devices. We will also be conducting a live blog in case you are unable to view the festivities.